- Blocks taskmgr.exe, cmd.exe, osk.exe, explorer.exe, etc. - Icon can be changed. - Background color can be changed. Monitoring dashboard allows you to keep track of all your infected users; it displays infection date, IP, and the user’s current status (infected/active). When using the monitoring function you remain anonymous because the gate is located on our servers, so you don’t have to worry about your anonymity. - Works in safe mode. 1. You are forbidden from re-selling any program components (builder, individual builds, licenses) without an explicit permission from the operators. If you violate this rule, we’ll apply sanctions. 4. Refund is possible only when the customer is not satisfied with the functionality, and he notifies us on the day of purchase. 5. Ignorance of rules does not exempt you from responsibility. Monitoring and Randomization functions are available for Professional packages only! [+] You can order ad placement in the builder for 40$/month; the ad is displayed when the builder is launched and every 10 minutes. [+] You can become our partner and help re-sell the builder; more info on ICQ. 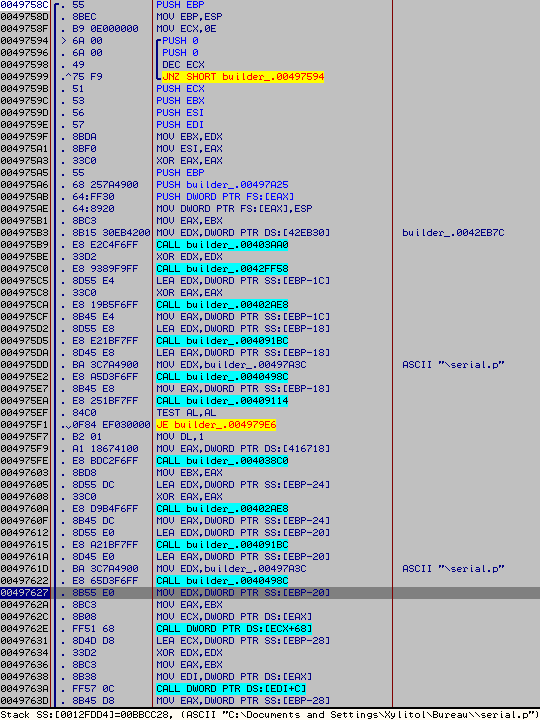 How work the winlock now..
build.exe (97,5 Kb without upx) is a ransom loader. shutdown -r -f -t "3" -c "Ваша копия Windows заблокирована!" 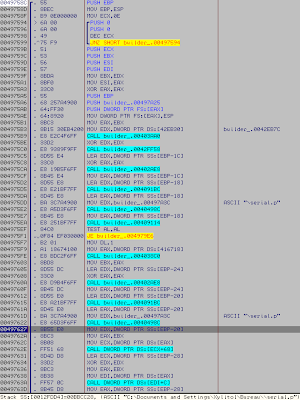 Now the payload, swap32.exe (51,5 Kb) is more basic, it just check for new created process and if "taskmgr.exe" or "explorer.exe" are detected, it will kill them. Call again the gate if the serial is good but for says its clean now. He makes certain mistakes in words that only russians make (related to certain grammar forms of verbs). Мда, тупой русских "хакир", что возомнил себя гением.